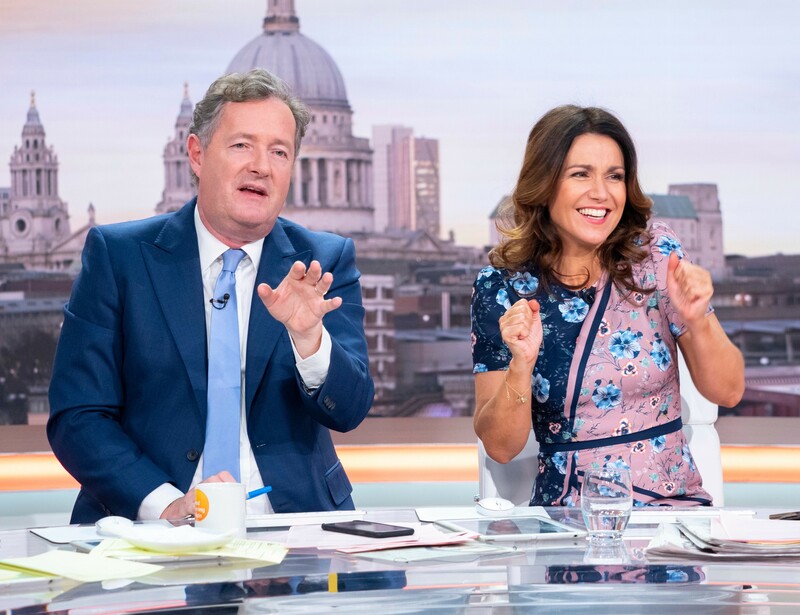 Today was the last time viewers could wake up to Piers Morgan as the broadcaster takes a break from the morning show. The popular, yet controversial, broadcaster is heading to America for a road trip. The 53-year-old will be away from the show for three weeks however it is unclear whether his trip is for work or leisure. So who knows what Piers will be getting up to! Perhaps he just needs a holiday. It is thought he will be visiting LA, Texas and New York. Thinking very highly of himself, Piers has joked the ‘B team’ will be replacing him during his absence. We are sure they will cope without him! It wouldn’t be surprising if he still manages to makes headlines despite not being on our television screens every morning! You can watch Good Morning Britain on weekdays from 6am on ITV.